The Huawei Nova features a 1080 x 1920pixels display with 441ppi and weighs 146g. This device also comes with a 12MP rear camera & a 8MP front camera, as well as a 3020mAh battery capacity. Release date for the Huawei Nova: October 2016. The Huawei Nova is now available in Singapore. 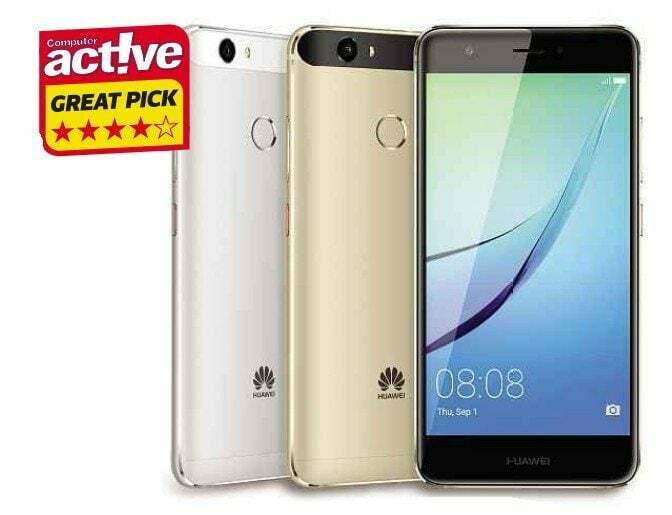 The cheapest Huawei Nova price in Singapore is S$ 599.00 from Lazada. Huawei Nova price details are updated April 2019.